Did you know that there are 63,000 searches performed on Google – every single second? It’s true. Your visitors, customers, and friends are out there using search engines to find what they want. They’re taking control of the buying process to find the best product for them – not the best product marketed to them. The key to driving traffic is making yourself as visible as possible on the search engines – including and especially Google. To do that, you’re going to need to optimize your site for SEO. And what better and easier way to do that than with an SEO plugin? While WordPress is an excellent blogging tool with a premier content management system, it’s functionalities don’t extend fully into the SEO sphere. Site owners need an extra tool to make the most of their WordPress site. An SEO plugin helps webmasters optimize their site for SEO by adding a structure more amenable to search engine crawlers that trawl through and sort web content. It makes metadata easier to see, work with, and optimize saving you both time and money. 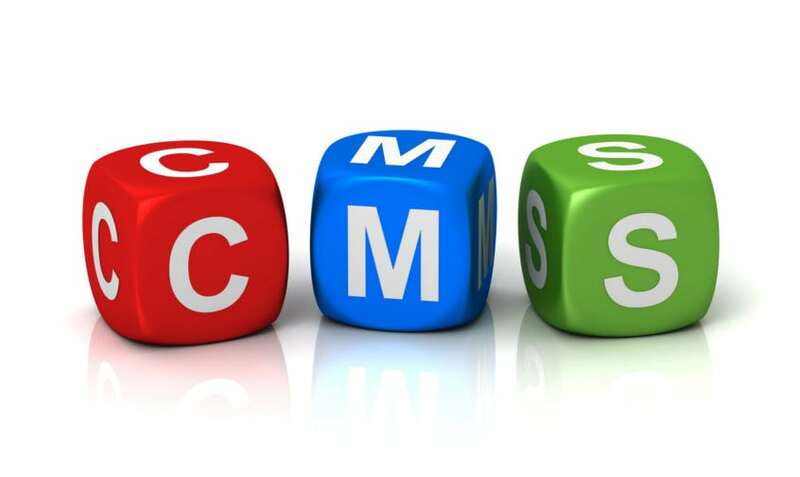 It also helps you integrate your site with social media and optimize your XML sitemap. So what’s the best WordPress SEO plugin? Keep reading to find out. A quick search of the team ‘best SEO plugins for WordPress’ shows that there’s no shortage of options. But there are a few that turn up over and over again. Rather than provide you with a rundown of any old plugin, we’ve found the best plugins for your use. Yoast is the undisputed king of WordPress SEO plugins. It reached a million downloads all the way back in 2012 and has only continued to skyrocket since. We like Yoast for several reasons.  First, the team at Yoast don’t just produce a product: they’re serious WordPress experts and their blog one of the best overall blogs in the world. Users can comfortably rely on Yoast to keep up with all the latest changes to WordPress, SEO, and more. More importantly, Yoast is hard-hitting and accurate, but it’s also safe for beginners. After downloading Yoast, you’re brought through a set-up wizard that carefully walks you through how to use the plugin. It’s devoid of the complex, everchanging SEO jargon and breaks things down simply instead. Although it’s a good option for beginners, you still get serious power from the plugin. Yoast comes with almost every option you need to optimize your site for SEO, so there’s no need to switch after you’ve grasped the basics. Yoast also offers a very useful blog to help anyone troubleshoot their plugin and extension. It’s about as effortless as SEO can be. Now, Yoast isn’t perfect. Issues like keyword stuffing and grammar are often flagged as ignoring current SEO practices. But if you’re willing to keep up to date while also using a simple tool to deploy what you know, Yoast is one of the best SEO WordPress plugins. While Yoast is the 500-lb gorilla of SEO plugins for WordPress, All in One SEO is a close second. Some even think it’s better than Yoast, but it doesn’t get the same PR (and therefore Google ranking) that Yoast receives. All in One SEO offers many of the promises of Yoast but without the innumerable features that some say weight Yoast down. General Settings include all the most essential SEO tools like URL, title, and keyword settings. Feature Manager is a dashboard for turning on and off settings like XML Sitemaps, Social Meta, and Robots.txt. The performance settings allow you to do things like increasing your execution time or your memory limit. We like it because like Yoast, it works out of the box while also offering advanced features for those scaling their SEO. You’re also able to upgrade to a Pro version if you want to take it a step further. Most businesses choose between Yoast or All In One SEO for their primary SEO plugin, but there are other plugins worth downloading. You’ll remember that Yoast and All In One SEO offer comprehensive solutions for updating your SEO, but you still need to do some of the research yourself. That’s where SEMRush comes in. SEMRush is a WordPress plugin serving as a domain analytics and keyword research tool. It helps you find the right data to fill in the blanks in your general SEO plugin. It even offers keyword suggestions and recommendations to give you an edge over competitors. Its structure makes it easy to use even when you’re running multiple websites, but it’s worth noting there’s currently no keyword list management. Broken links are bad for business and bad for SEO. They impact user experience and signal bad design – two things Google’s SEO crawlers don’t appreciate in a website. Fortunately, you don’t need to click every link to make sure they’re healthy. A simple plugin will monitor every link for you and let you know where they exist. Broken Link Checker is the best of these. It detects broken links and notifies you so they can be removed or change. There’s also an option to prevent search engines from sending people to them, which is a nice user experience future. Like the other plugins, Broken Link Checker is simple to use. Simply install the plugin and it starts working immediately. WordPress is one of the best content platforms out there, but its built-in SEO is lacking. Fortunately, you don’t need to do it all yourself. The best WordPress SEO plugins help you get the job done and teach you more about SEO along the way. Did we miss your favorite plugin? Share your recommendations, tips, and hacks in the comments below. Find out how well your website runs with a free website analysis. 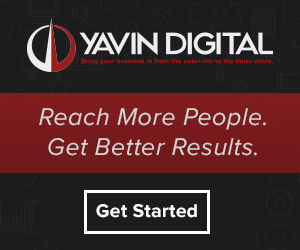 If you’re looking to make some improvements once you have a complete analysis, check out our partners at Yavin Digital and tell them we sent you.